1,978 sq ft; lot: 1960 sq ft - MLS# 2236515 Courtesy of Nvr, Inc. 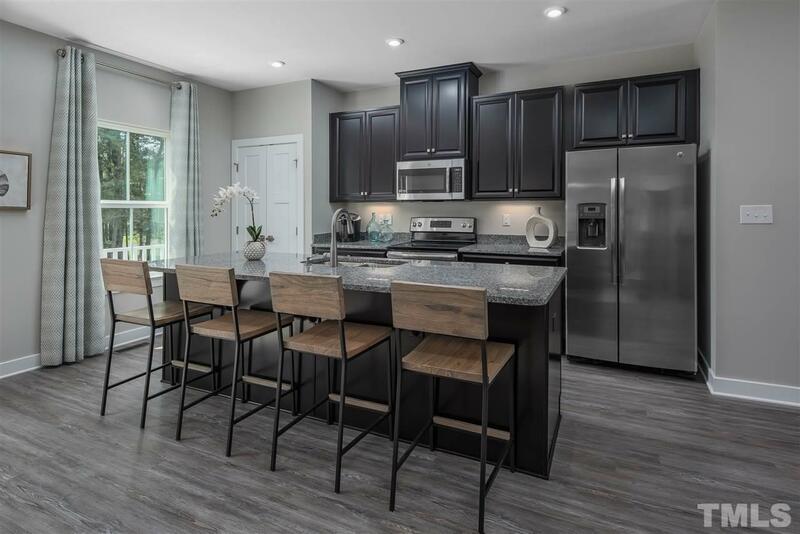 Located in the heart of RTP, nearby Brier Creek Commons, this new townhome community offers low maintenance living with pool, walking trails and easy access to highways. The Mendelssohn features 3 bedrooms, 2.5 baths and oversized deck to enjoy your outdoor space. This spacious floorplan feels like single family living without the maintenance! The finished rec room is a great space that can be used as home movie theater, work out room or play area! Donât miss out on these low prices! !